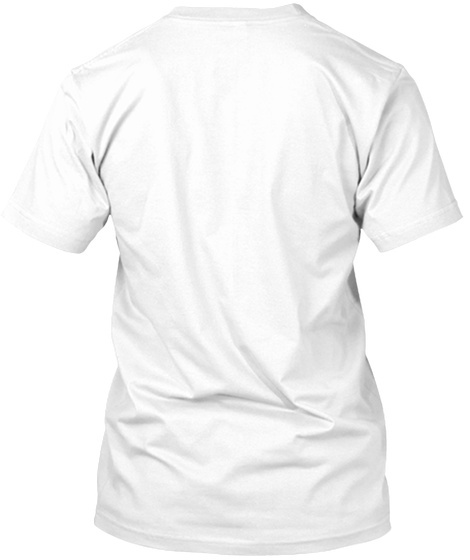 Please enjoy this first offering from our new line of spiritually aware clothing. Feel good about yourself and those around you by wearing only enlightened garments. Remember that the first step towards knowledgeable and open-minded awareness is to look good. 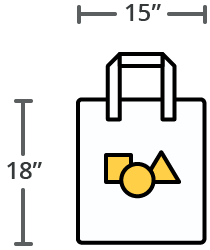 Do you love dolphins, trees and cool stuff? Do you have a favorite T Shirt that makes you smile while folding your laundry? 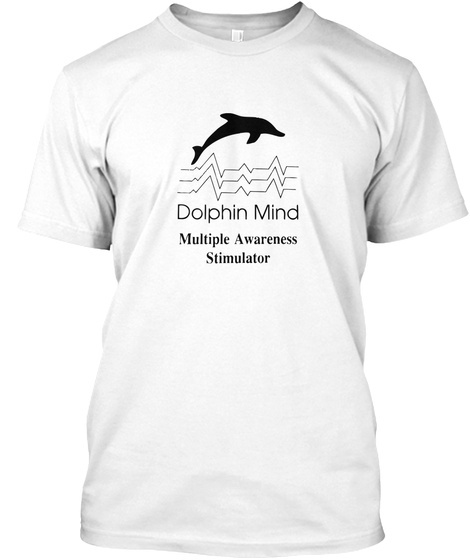 Well then, Dolphin Mind Research Laboratories T Shirts are perfect for you. Buy One Today! Note: No Dolphins were harmed in the manufacturing of these garments.